Zara’s book “Mother Me’ An adoptees journey to Motherhood has been published in England by The British association of Adoption and Fostering. Mother Me, The American Edition, is published by GEMMA Media (released February 14, 2011) and is available worldwide. 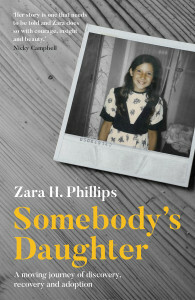 Zara has had articles published in the Psychoanalytic Inquiry magazine and Adoption Today. 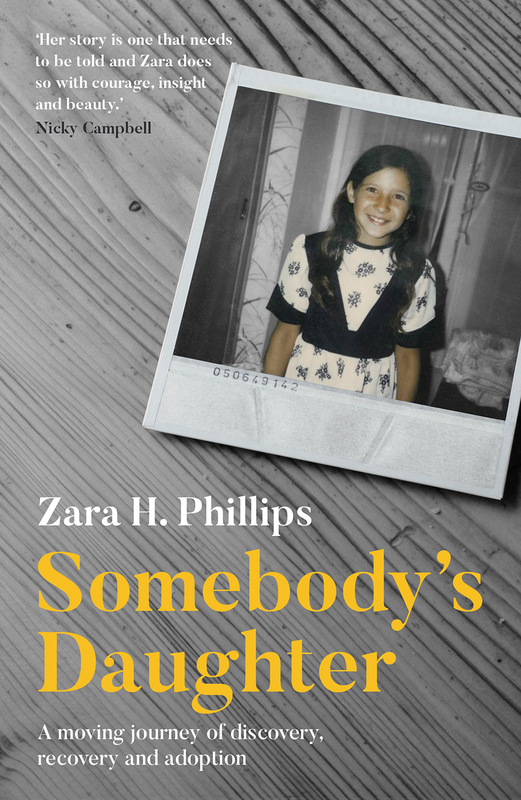 Zara has contributed chapters to “Chosen’, Living with Adoption” and “Adoption Anthology” published in the UK and “My country “ published in Italy.